Can you find 7 romantic things in a painting? Read more about Can you find 7 romantic things in a painting? 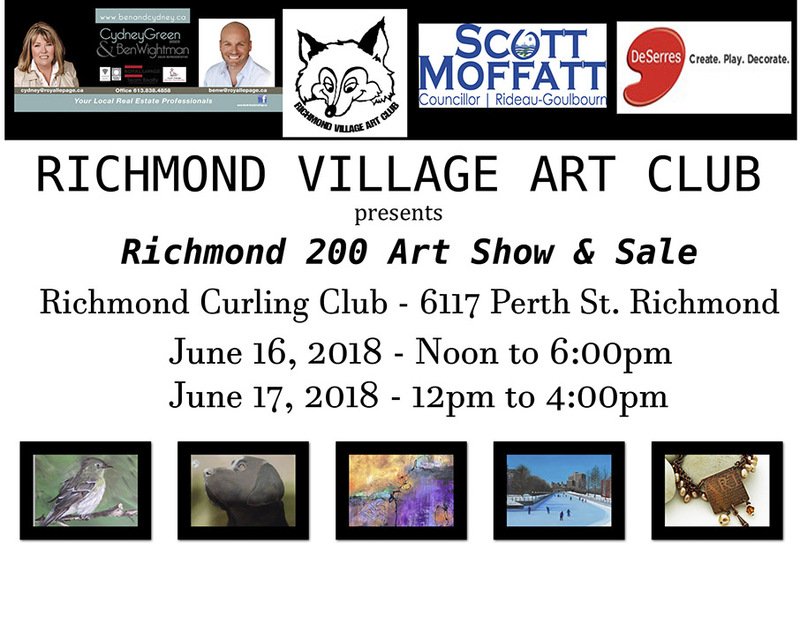 Are you coming to celebrate 200th anniversary of Richmond and enjoy Big Art Show at the same time? Read more about Are you coming to celebrate 200th anniversary of Richmond and enjoy Big Art Show at the same time? 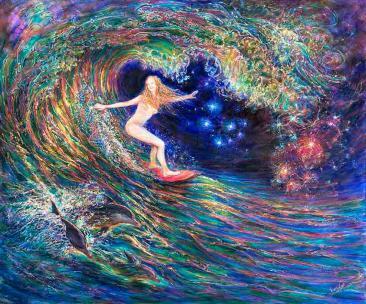 ☯ Are you looking for Joy, Love, Healing & Rejuvenation? Read more about Are you looking for Healing? In this live video to 101777 Facebook fans you will discover how Dr. A. Khomoutov found a powerful healing method and healed himself in 3 easy steps. Read more about In this live video to 101777 Facebook fans you will discover how Dr. A. Khomoutov found a powerful healing method and healed himself in 3 easy steps. Take advantage of my new book launch and a 24 hours promotion to get Kindle Edition of “How to heal yourself” book free starting 3 am on 18th June! You could get a paperback edition at 30% off as well. 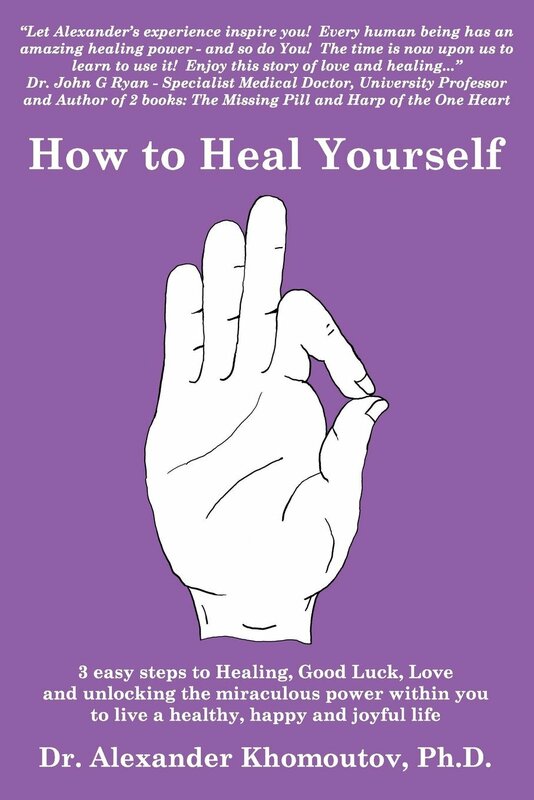 The book “How to Heal Yourself: 3 easy steps to Healing, Good Luck, Love and unlocking the miraculous power within you to live a healthy, happy and joyful life” just released. Short excerpts of the Editorial reviews of the book "How to Heal Yourself"
Check out below what Dr. John G. Ryan, MD Specialist Medical Doctor, consciousness, energy based healer, University Professor and author of 2 books wrote about "How to Heal Yourself" book. Check out below what Dianne Nassr - An energy healer and contributing author of the book “A Juicy, Joyful Life”wrote about "How to Heal Yourself" book. Free Healing Gifts for You!